There are a ton of ways to get your DJ gear piping into the Internet. It’s possible to begin streaming with the gear you have, or with minimal investment. 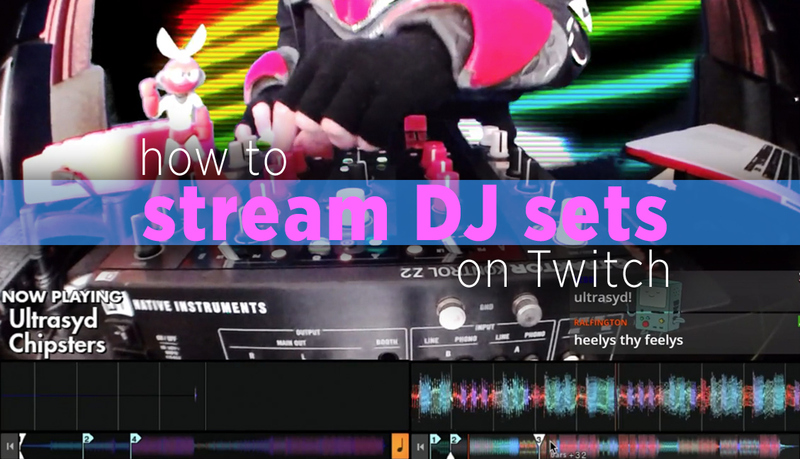 Guest contributor DJ Cutman – a well known DJ on Twitch – shares a guide on both a simple and advanced DJ streaming setup in this article. The post Stream DJ Sets On Twitch: Cutman’s Ultimate DJ Streaming Guide appeared first on DJ TechTools.